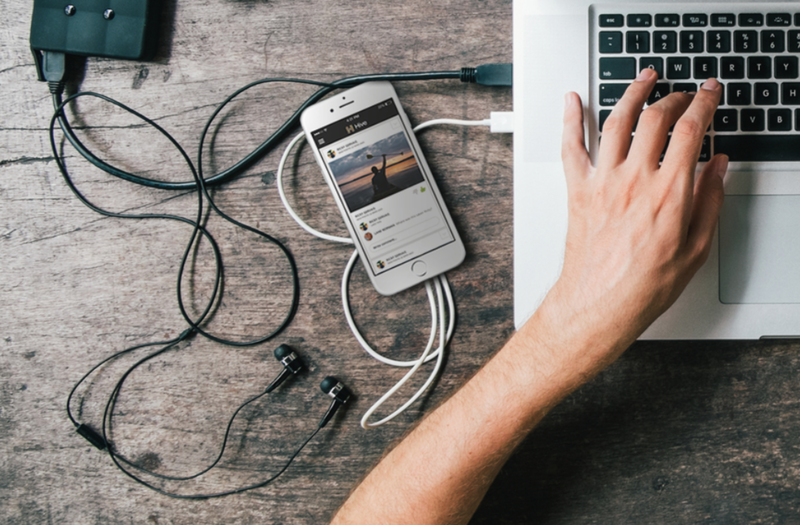 We rounded up some great new apps worth downloading if you're the kind of dude who is pretty plugged in technology wise. Final: Final is one of the coolest new products we've seen in a while. 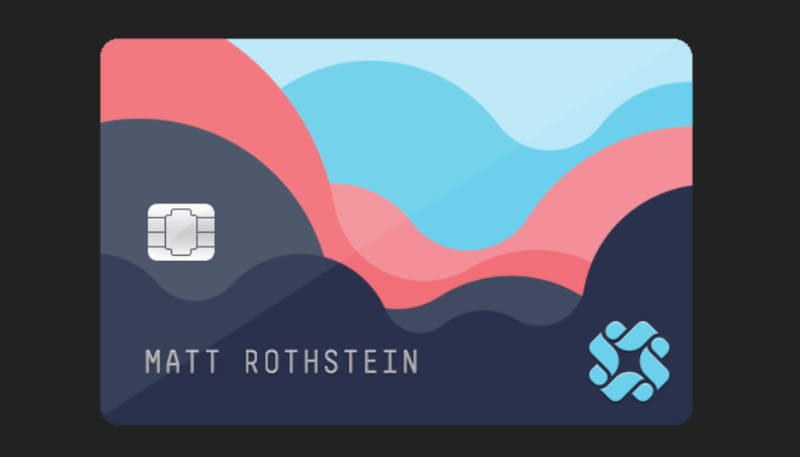 It’s basically a standard credit card, but it creates a new credit card number for each purchase so that you you don’t have to worry about someone stealing your card number again. Reserve: Ever wanted to feel like you own a restaurant? 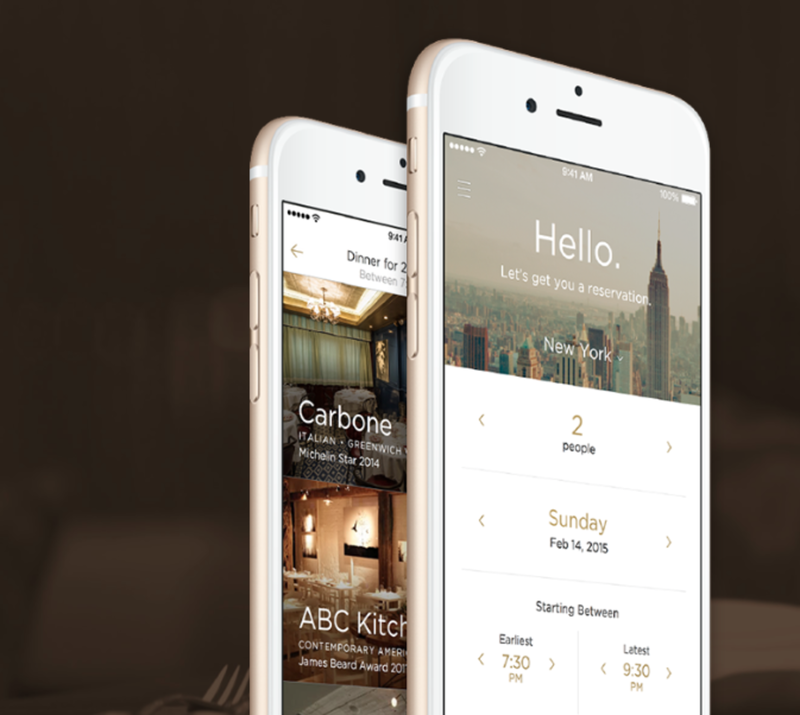 A new app called Reserve will make you feel like you own dozens. Just reserve your table through their app and when you’re done eating, you don’t have to wait for the bill. Just get up and leave. Reserve takes care of it for you by billing your card on file automatically. 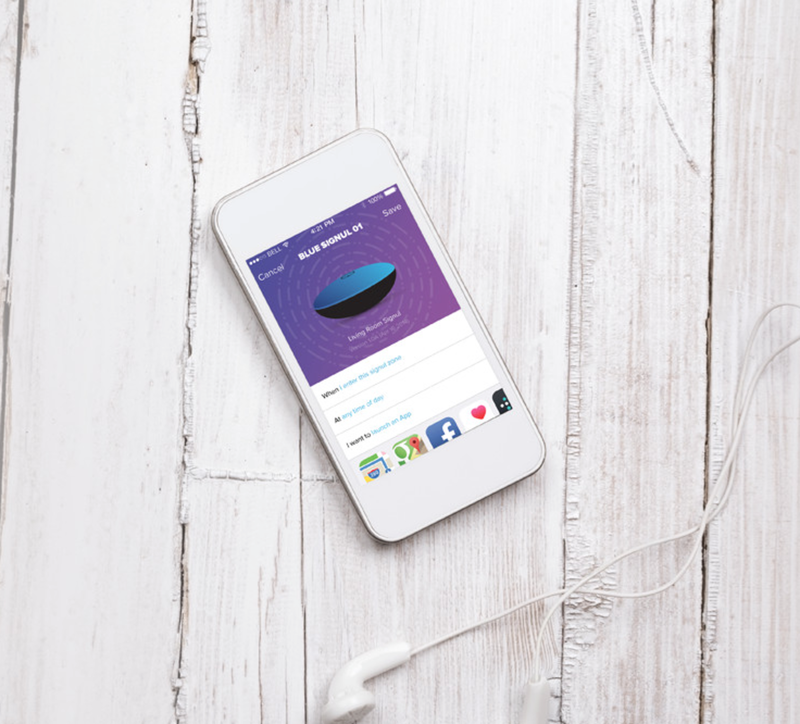 Readly: With Readly, you’ll never run out of reading material on your lazy weekends. Readly is an app that gives you access to hundreds of magazines for less than $10 per month. WealthSimple: Stop losing money by trying to guess if the market is going up or down and turn your money over to WealthSimple. WealthSimple is like a hedge fund for the little guy. They use strategies based on economic theories by Nobel Prize winning economists. For a relatively small investment, you could have pros managing your money for you. 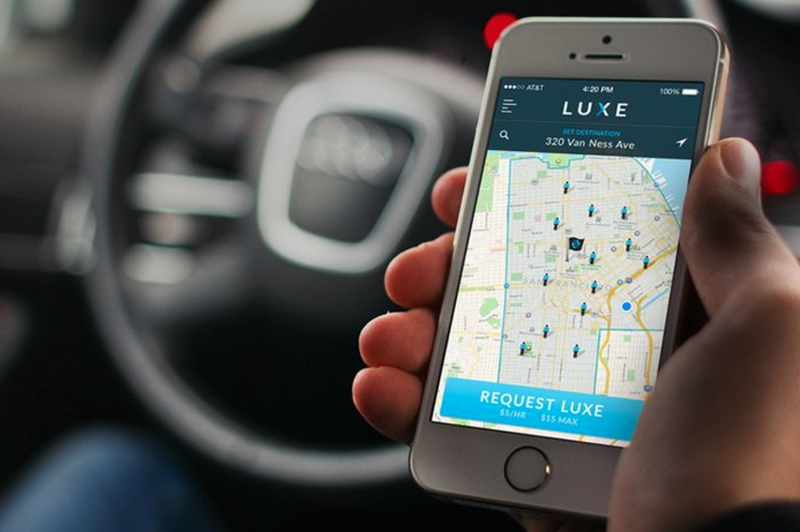 Luxe Valet: No one likes wasting their life away looking for a parking spot. Now you don’t have to with Luxe. Next time you can’t find a parking spot, open up the Luxe app and they’ll come directly to you to pick up your car no matter where you are. They park it safely in one of their garages until you’re ready to have it picked up. Just let them know where you’ll be and they bring it right back to you. Luxe is currently only available in San Francisco but they will be launching in other major cities soon. Signul: Signul is some serious 21st century technology. Signuls are little devices that talk to your phone and do cool stuff for you. Signuls can do anything from turning on Spotify when you get in your car to texting your buddies when you leave work to head to the bar. 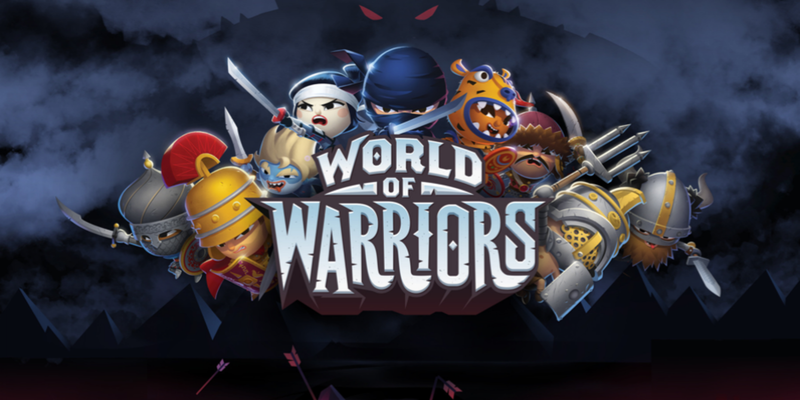 World Of Warriors: Simply put, this is like Game Of Thrones meets the Pokemon games of your youth. It's free, fun, beautifully designed, and addicting as hell. 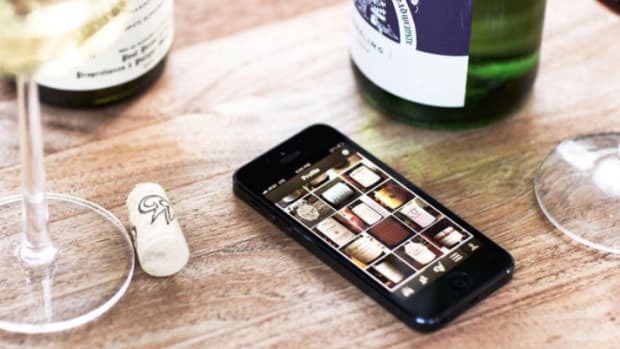 Hive: Photos take up too much space on our phones, especially if you're one of those guys who never deletes photos because it's too much of a pain to manually delete. 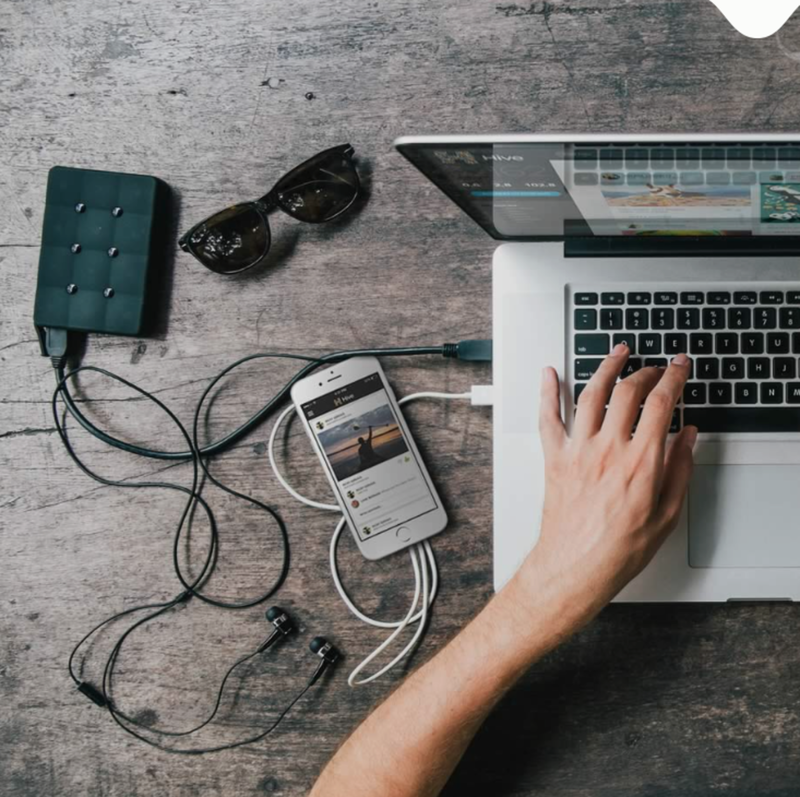 Hive is the perfect solution, as they simply give you unlimited storage. Not only for photos, but for videos and digital files too. Chad Clark is a technology contributor to Airows and the founder of Splikity - a service that helps you live a life free of passwords.